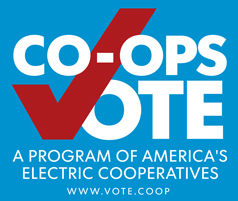 A 2019 AIEC Associate Membership gets you exposure to Illinois Cooperatives! Membership includes five AIEC events (3 exhibiting and 2 social). Don’t miss out on a great opportunity for only $1,600! 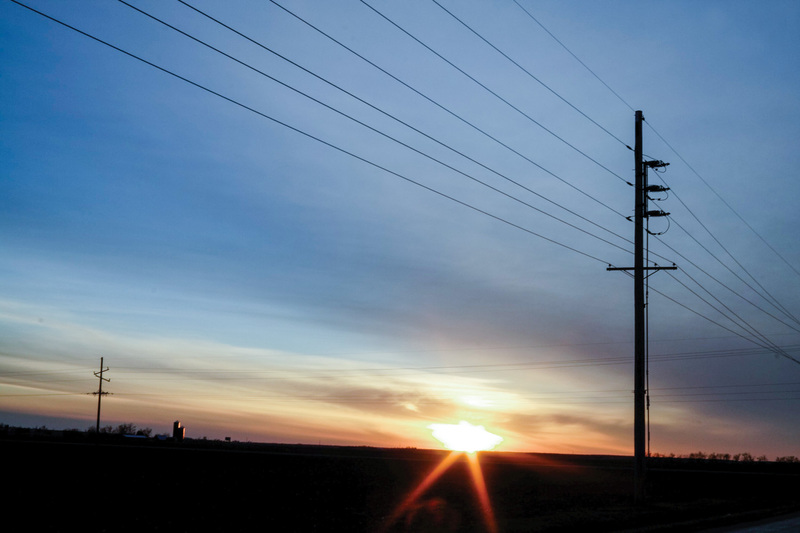 Helping electric cooperatives communicate with their members for more than 75 years. ICL covers rural issues, and provides commentaries from Illinois leaders, columns on safety, health, energy conservation, gardening, a calendar of events, and of course, the ever popular finest cooking section.